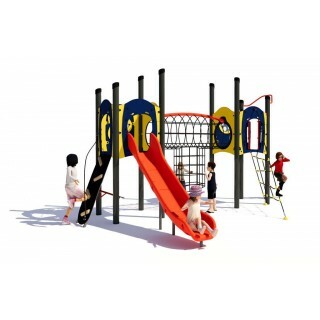 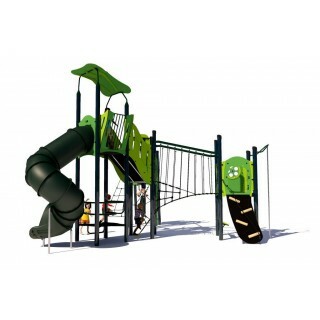 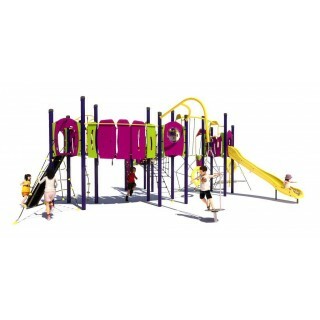 Pick up the pace with these high altitude play systems! 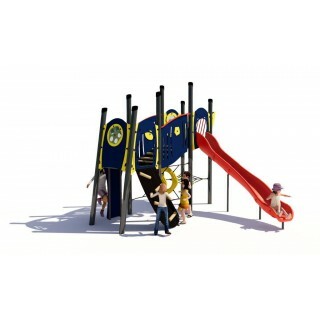 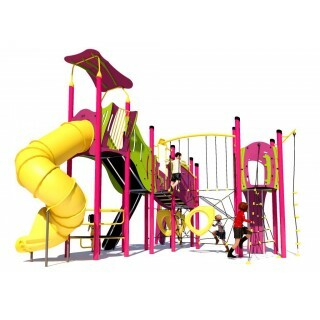 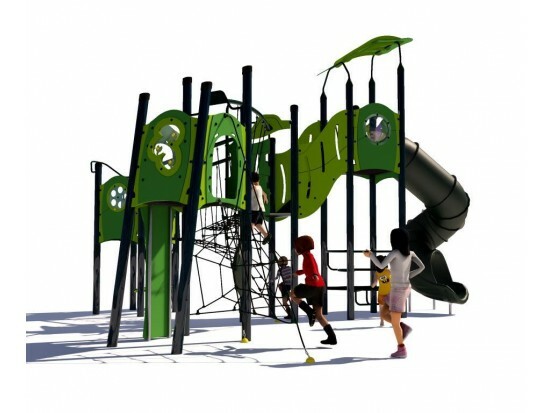 Fast-paced play will keep children entertained for hours – bursting with exciting features and vibrant colours, these next generation towers are guaranteed to be playground favourites. 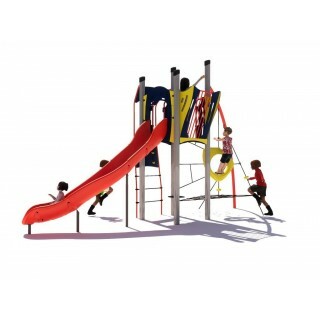 Fantastic activities with play pieces cleverly incorporated into every space above and below throughout the systems. 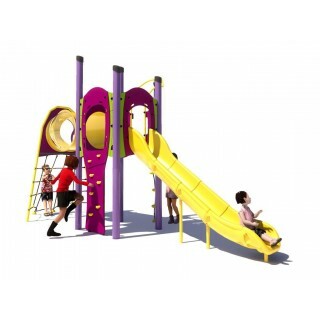 Play panels, spinners, tunnels and climbing nets make the range stand out from the crowd to create a perfect environment for children to learn, develop and have fun. 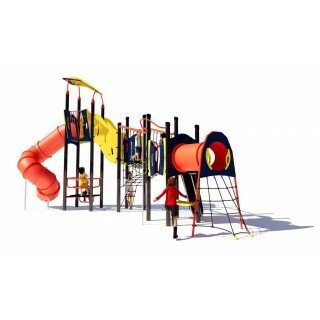 And best of all – robust timber legs, high-quality plastic or stainless steel slides, compact grade laminate panels, and steel core ropes provide tremendous durability.